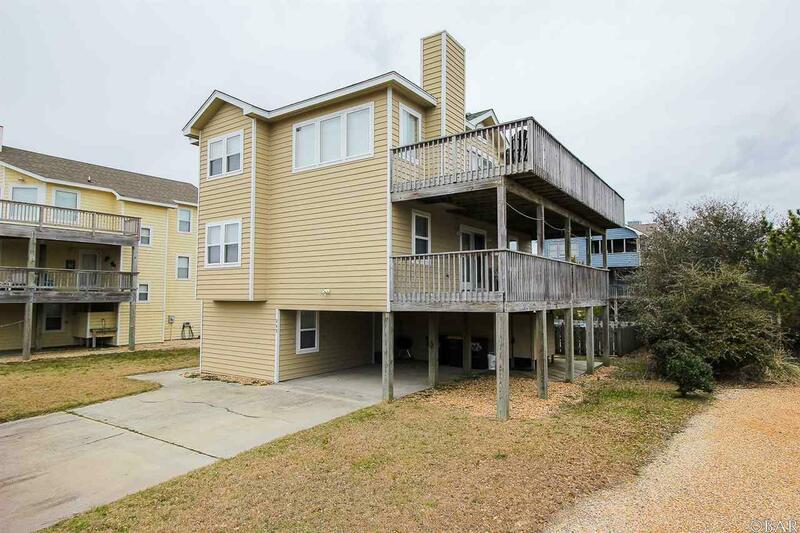 743 E Plover Court, Corolla, NC.| MLS# 99759 | Outer Banks Homes For Sale, North Carolina Home Search Including Nags Head, Pirates Cove, Manteo, Kill Devil Hills Kitty Hawk, Southern Shores, Duck, and Corolla North Carolina, Oceanfront and Soundfront properties for sale and long term rentals. Exceptionally well maintained home only moments from the Ocean. Located on a Cul De Sac enjoy a quiet home with minimal traffic. Safe for the little kids and relaxing for the older kids. With six bedrooms this property has a very high income ceiling. Three common areas in the home gives plenty of room to spread out. Included in those common area is a large game room that goes directly out to the pool. Close to all shopping, golf and plenty of dining options make this location just about perfect.